The Brexit secretary Dominic Raab has resigned this morning causing a steep fall in sterling across the board. 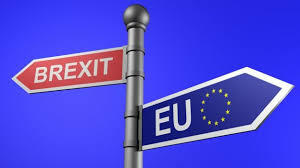 The resignation shows a deep split in the Conservative party and is likely to be the first of a number of ministerial resignations as the fallout from the Brexit deal continues. Further resignations will open up the door to a possible vote of no confidence and a potential Tory party leadership challenge experts suggest.